Ugh, sorry about AF :(. My reaction reading that first one was HOLY CAJOLEY. I’d heard of looking at the polar body as a way of screening eggs…but didn’t realize that it was actually being used as a technique. Thank you for that link. It’s going to be question number one next time I see my doctor. I came here to tell you how funny your comment was about the mouse. Cracking me up. I read your post earlier through my phone. Never again. 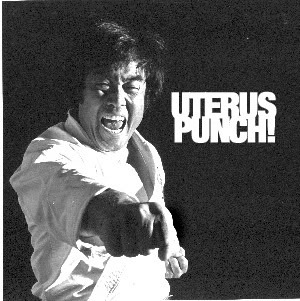 I would have missed that bizarre uterus punch! image.